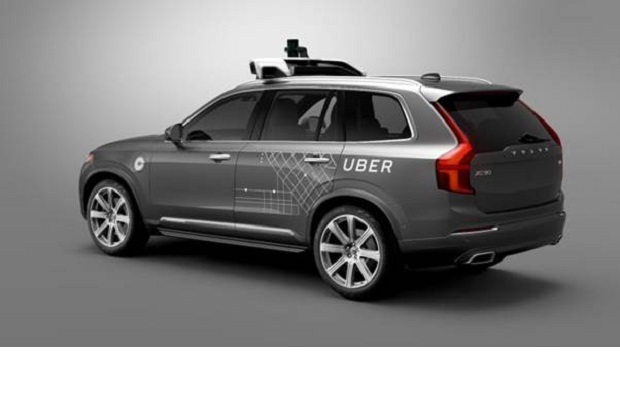 Entries from Digital Intelligence tagged with "uber"
An Uber-operated autonomous car struck a pedestrian and killed them in what is thought to be the first death of its kind. An EU court has ruled that ride hailing phone app Uber is a taxi service and can be regulated as such. 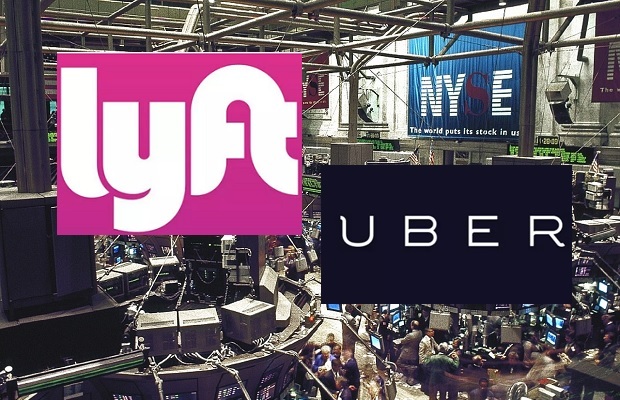 Uber Vs TFL: who's driving social media? 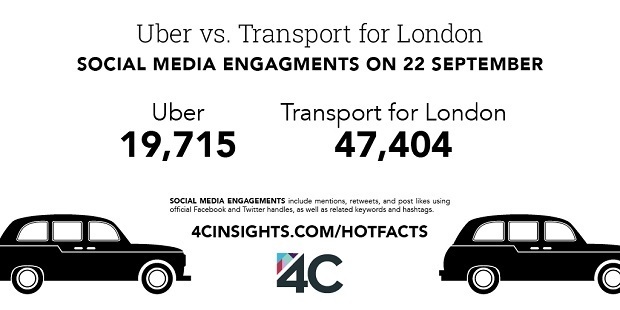 Uber and TFL have taken media by storm this week, but how have they faired up on social media? 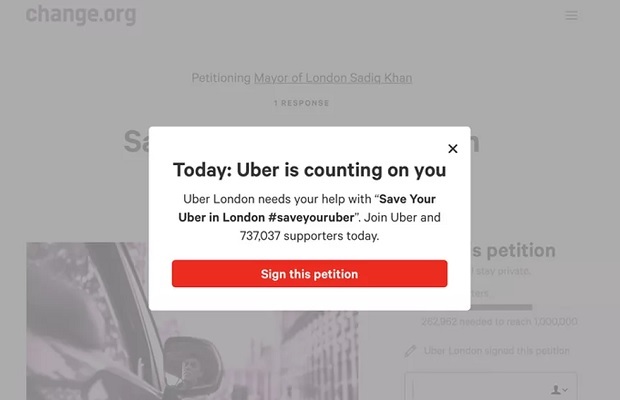 A record-breaking number of signatures against the controversial move to ban Uber from operating in London makes it the fastest growing petition in the UK this year. Transport for London has ruled that it will not renew taxi app Uber's private hire licence after concluding it is "not fit and proper". 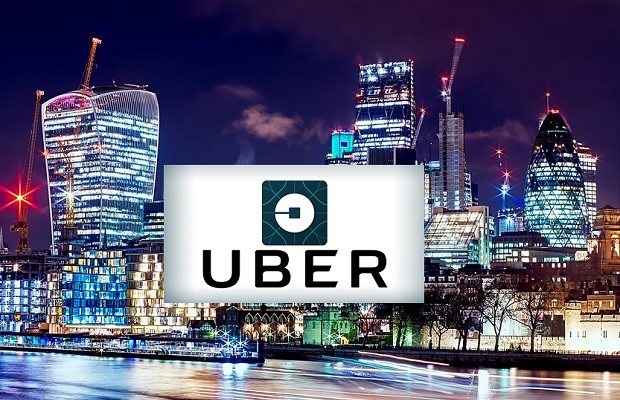 Uber UK has launched its Clean Air Plan, which sees the ride sharing company take several actions to reduce the ecological impact of its service, as well as motoring in general. 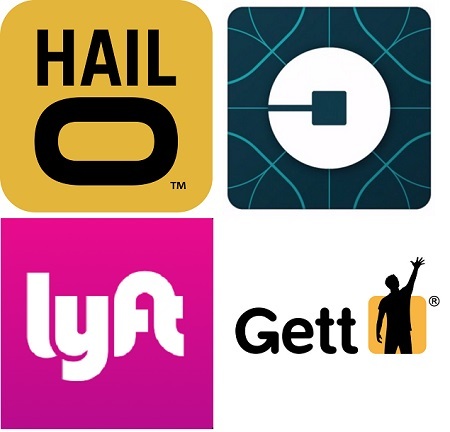 In the US, 8% of online adults are using Uber at least once a month and, by some distance, 16-34s are the most enthusiastic Uber adopters, according to new research. Uber's CEO Travis Kalanick is rumoured to be taking a leave of absence for several months, amid accusations of discrimination and cut-throat practices at the taxi app firm, accoridng to a new report. 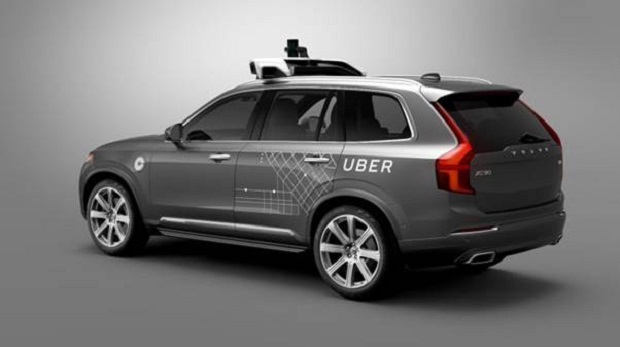 Uber has halted its self-driving cars from the Arizona roads after an accident which left one of the vehicles on its side. Google is adding additional ride hailing partners to its Maps feature, which previously only included Uber. 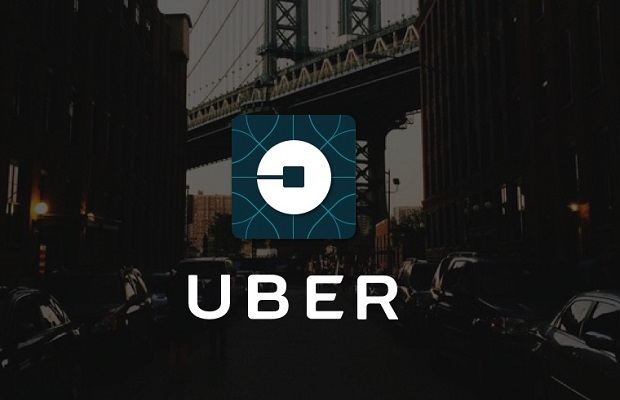 Uber is to start giving its users $10 off rides if they shop with a Visa card. Taxi-hailing app Uber is launching a new tool that lets users in London pre-book rides up to 30 days in advance, rather than ordering when they need them. 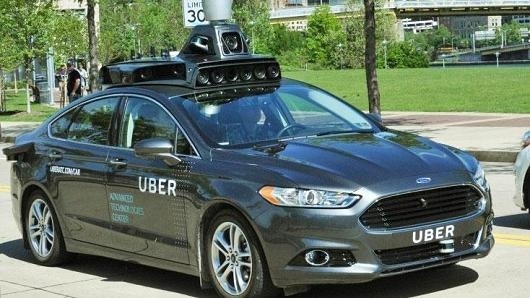 Ride-sharing firm Uber will soon let users in Pittsburgh hail self-driving cars, the company has confirmed. Flight sharing platform Wingly is officially launching in the UK after going live in France and Germany. 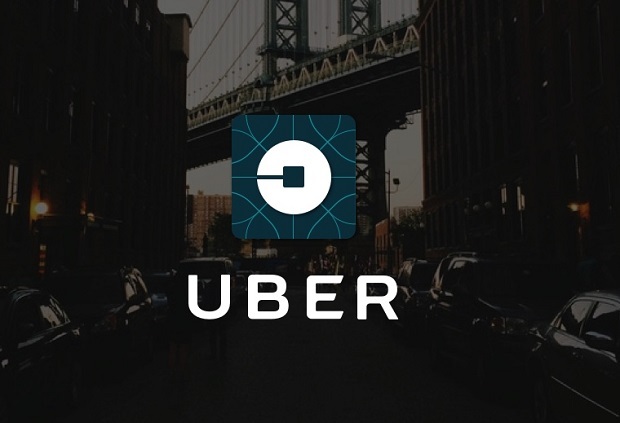 Uber is planning to expand its takeaway deliver service to the UK after launching in 16 other cities around the world, according to a news report. 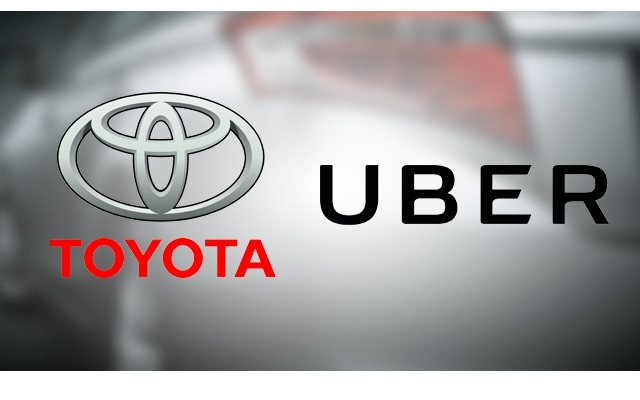 Car-hailing app Uber has begun testing a self-driving vehicle in a move that threatens to further disrupt the taxi industry. Facebook has partnered with Uber to build ride-hailing into its Messenger app, as it looks to expand beyond chat app features.